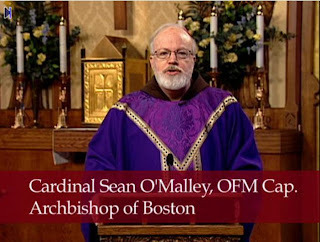 Also check out Cardinal O'Malley's blog! He talks about Mass with the Filipino Apostolate. 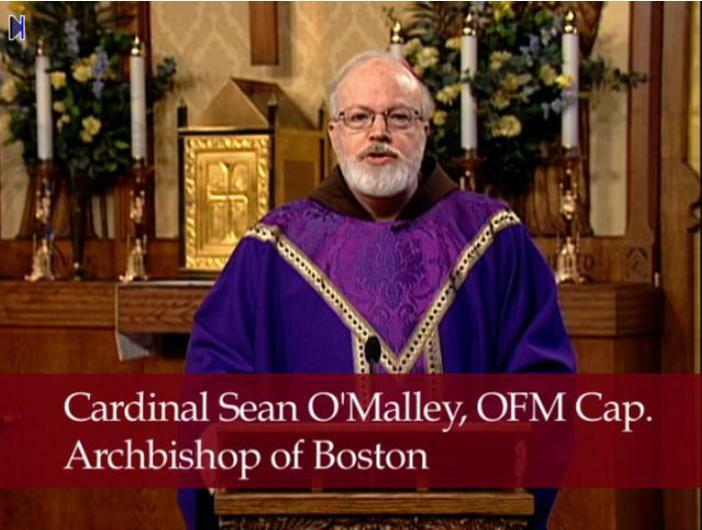 It is with great pleasure that we invite you to attend the Holy Eucharist or the Filipino community by His Eminence Cardinal Sean O'Malley at 1:00 PM on Sunday the 21st of April 2013, at the Holy Name Church, 1689 Centre Street, West Roxbury, MA 02132. It is an opportunity for the Cardinal to get to know the Filipino Culture of faith and to appreciate our role in the witnessing of faith in the Church today. All are welcome. Kindly extend the invitation t your family and friends. There will be a potluck reception after the Mass.